Tear up the tarmac in EA’s newly remastered Burnout Paradise for Xbox One. The open-world, arcade racer has been given a fresh coat of paint and it’s never looked better. Leave your opponents in the dust as you race along wild mountain roads and hectic downtown streets, smashing through billboards and pulling off insane stunts as you go. 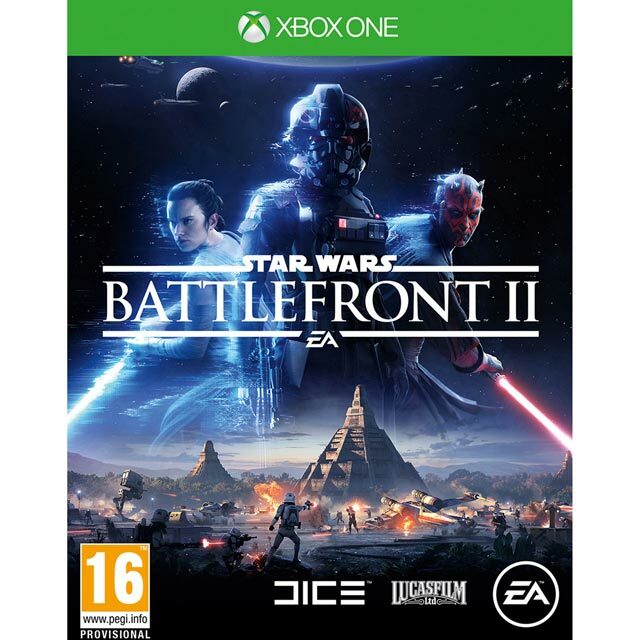 Plus, with all the additional downloadable content from the original game included, there’s even more challenges, modes, and vehicles to get to grips with. 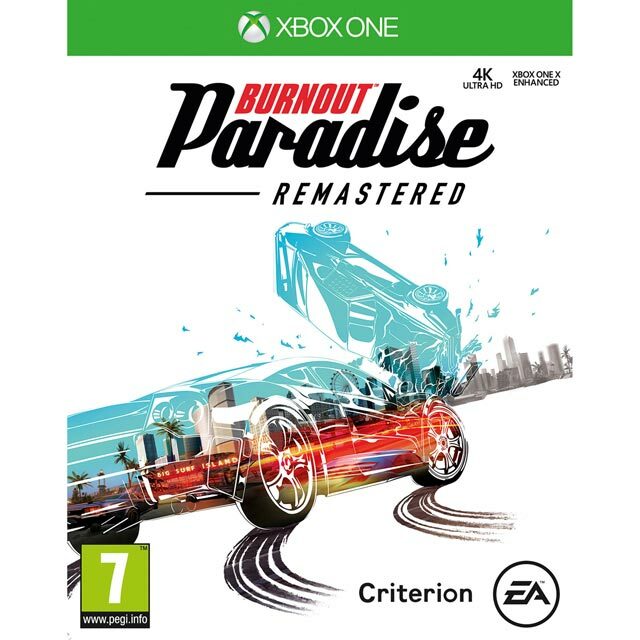 Don’t forget to pick up an Xbox Live Gold membership to play all your favourite games, including Burnout Paradise Remastered, online. Great dealing with AOL.we have had a few products and will keep using them.